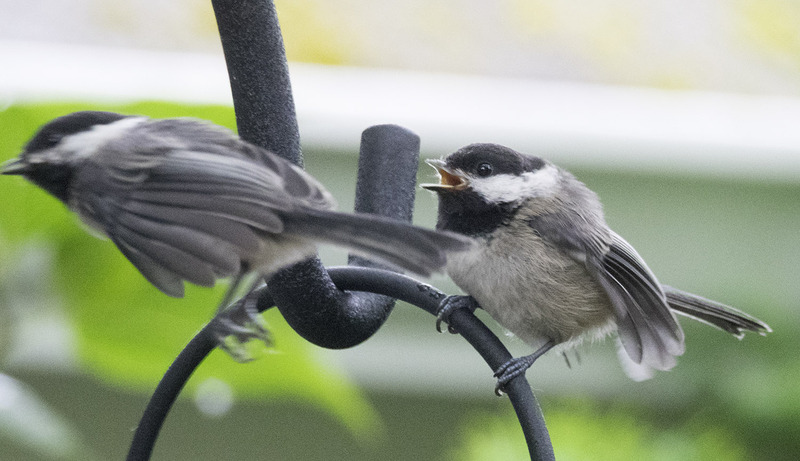 At some point, there were so many baby chickadees in the garden I thought to myself, “one of them is going to fly right into me”. And, sure enough … one did bounce right off my head while I was busy taking photos of the action. Luckily we both emerged unscathed from the encounter – both quite startled, I’m sure, but wiser for the experience. Mom, mom, mom – come back!! 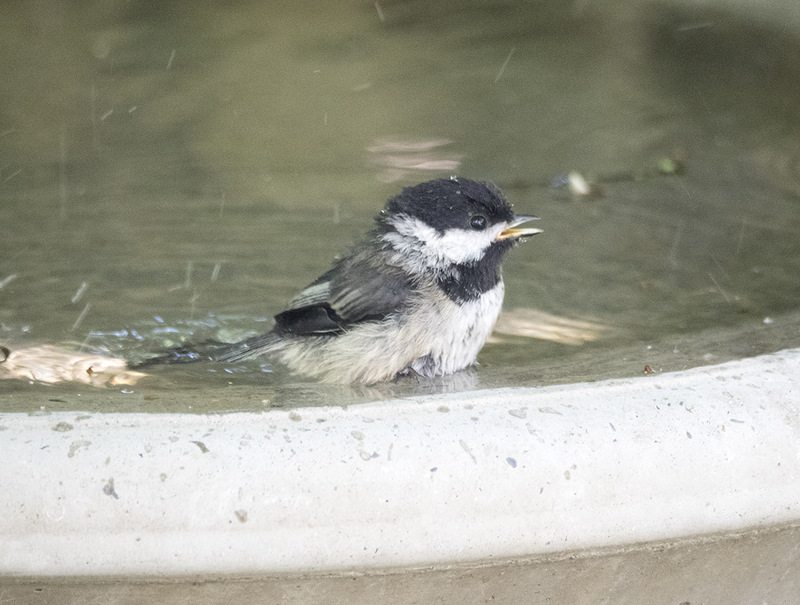 It’s really hard to picture anything much cuter than a baby chickadee. Hope you enjoyed seeing the action. 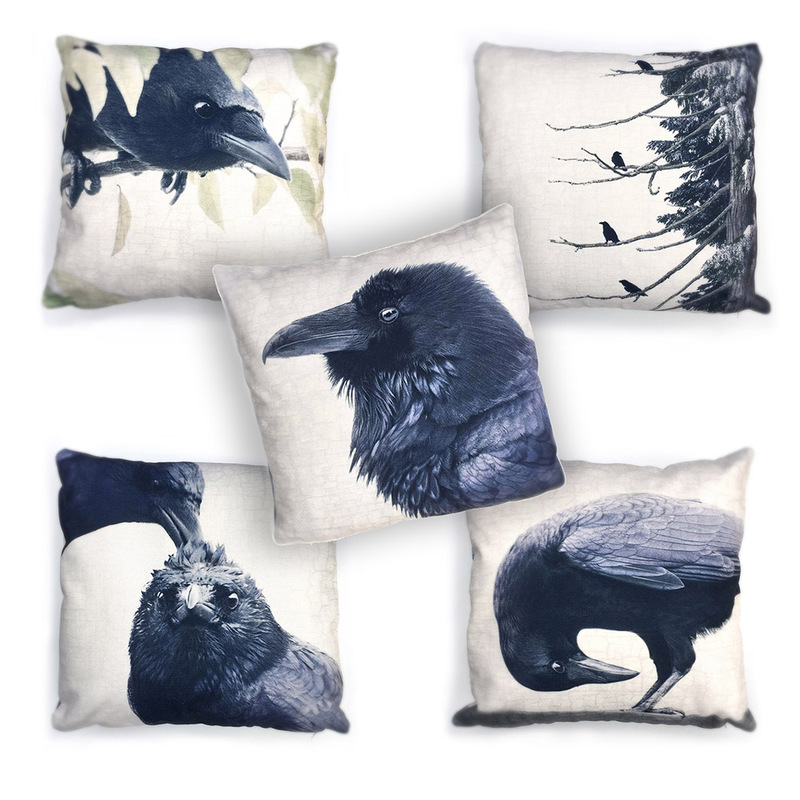 I wanted to share some of these images with you, because only one or two of the many will end up being worked on, layered with other images and eventually be available as a tile or print. 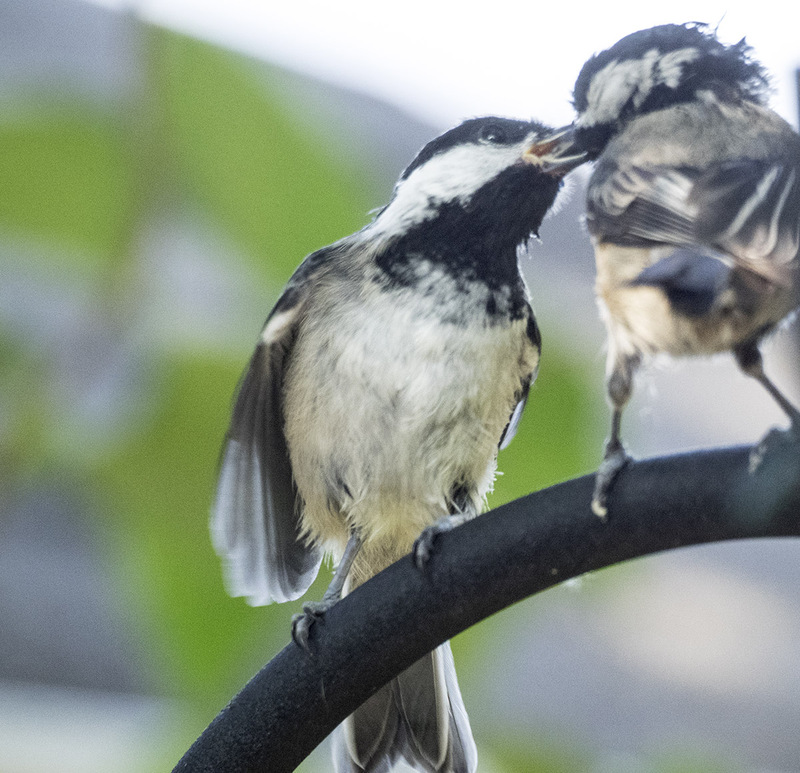 Here’s one from last year’s baby chickadee bonanza, available as a print in my online store. 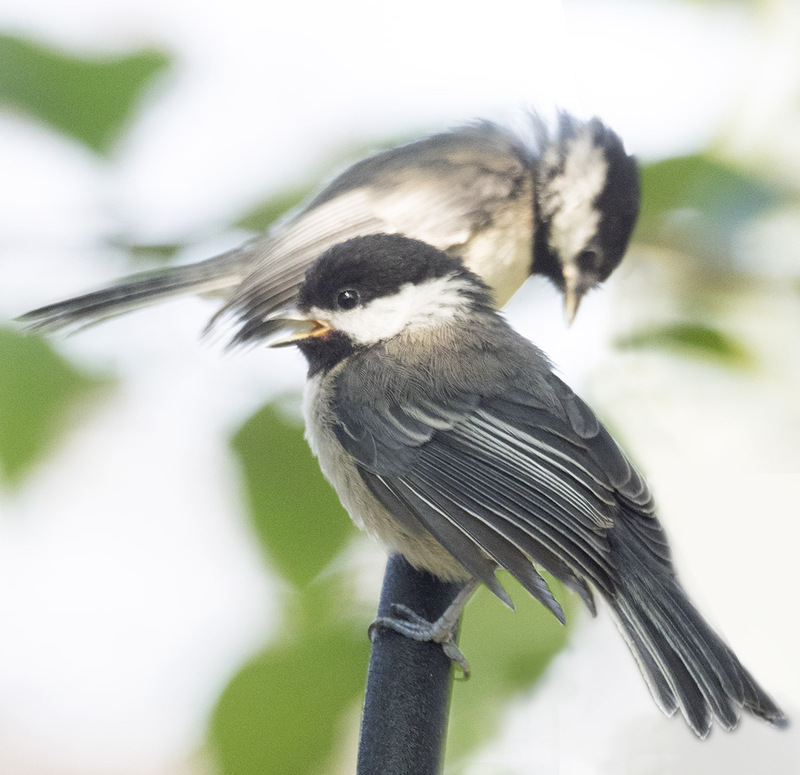 Love the baby chickadee images! 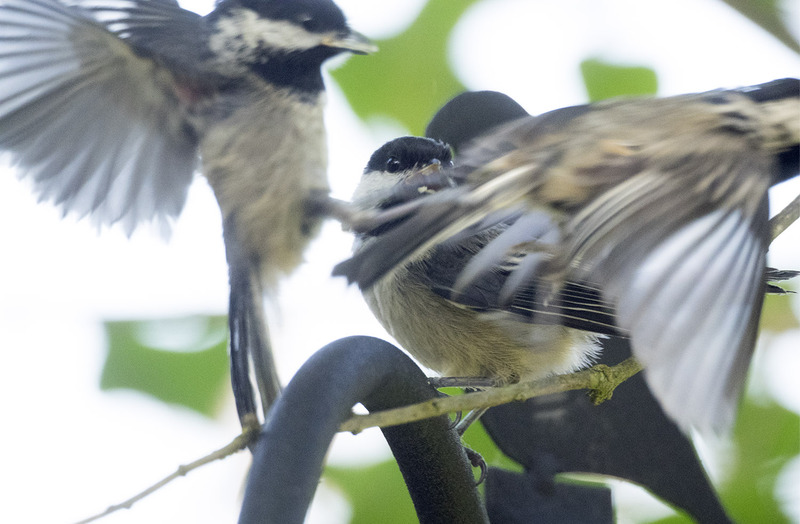 In my yard 2015 brood #2 is twittering away in the bird box but not out on the wing yet. Thanks, Sarah! 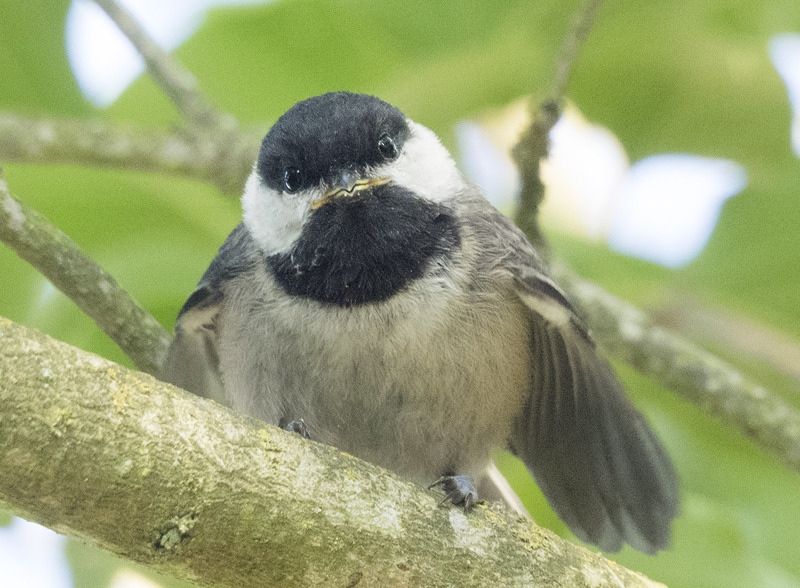 Lucky you to be anticipating a second baby chickadee wave! 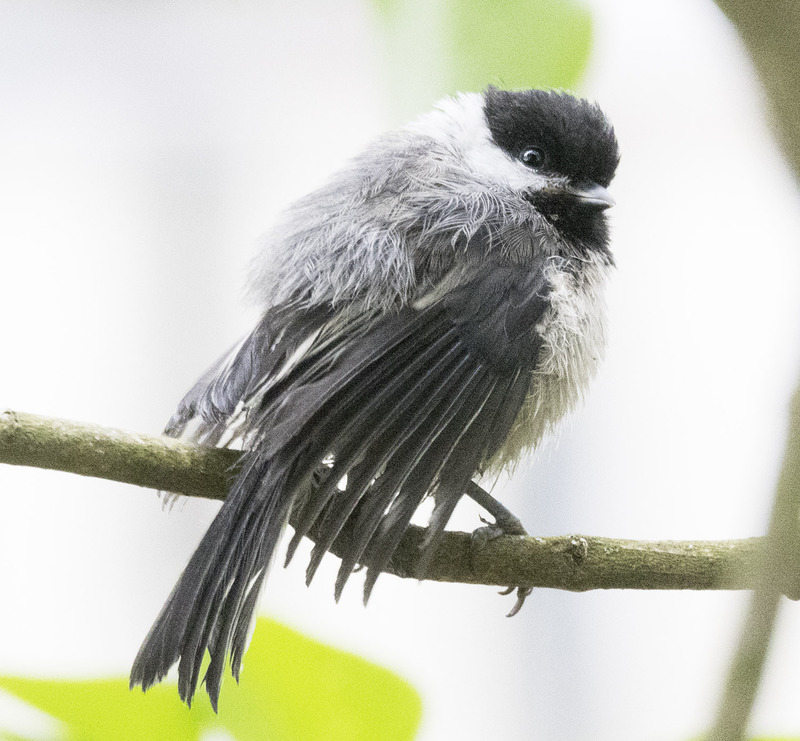 June, chickadees are the cutest, busiest, most noisy little things that we have ever had in rehab, and they are also the most adorable-I absolutely love them! Love that you wrote about them! Thanks, Judy – and thanks also for working your rehab work! Lol. 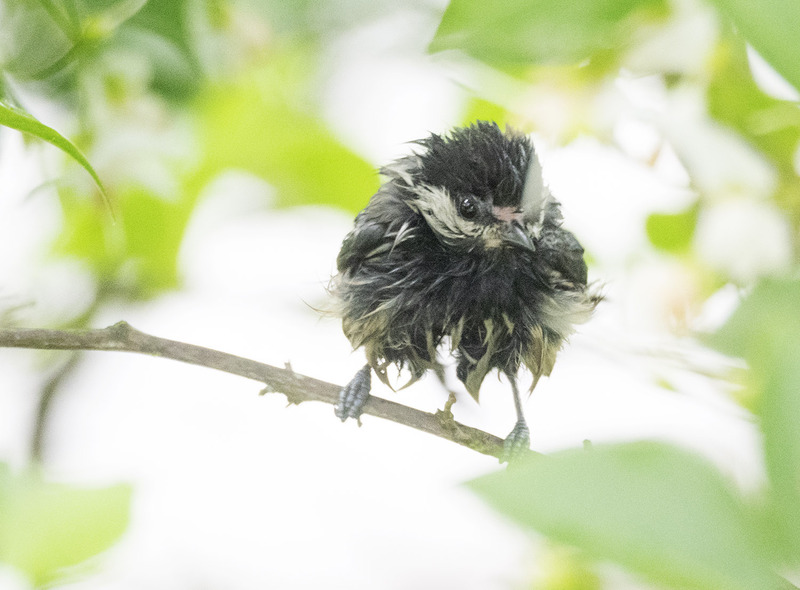 They are such adventurous and friendly little birds.